Well howdy all! After a long pause, we are back and ready to get to work. 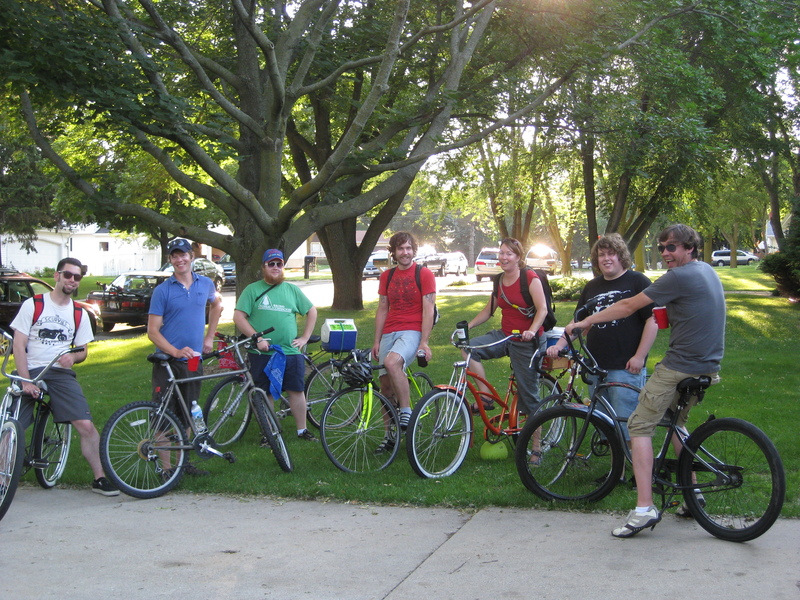 This summer hasn’t produced many organized clunker rides, but a few of us spent some time exploring the nearby state bike trails (a.k.a Rails To Trails), to Pulaski, Algoma, and Wrightstown. 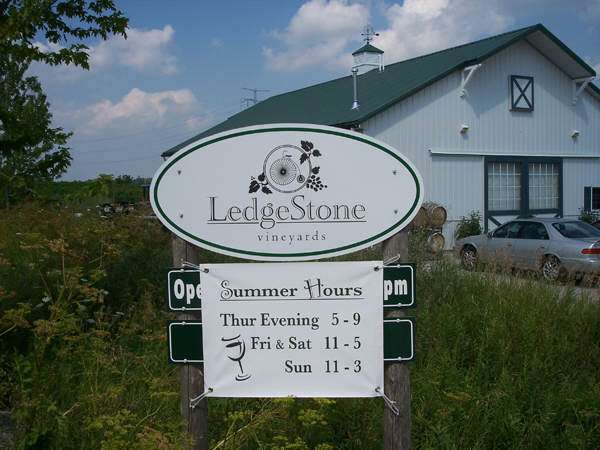 The Ledgestone Winery is a refreshing stop on the Fox River Trail before Greenleaf. The annual 4th O July ride downtown was a bit smaller this year, but we got front row seats for the fireworks and saw the most fireflies I’ve ever seen on the Fox River Trail. This is a very cool event. If you’re looking for bike parts, or if you’ve been working on a bike and would like to enter it, this is your chance. This event originally started at Recyclist in Kaukauna until it changed hands. 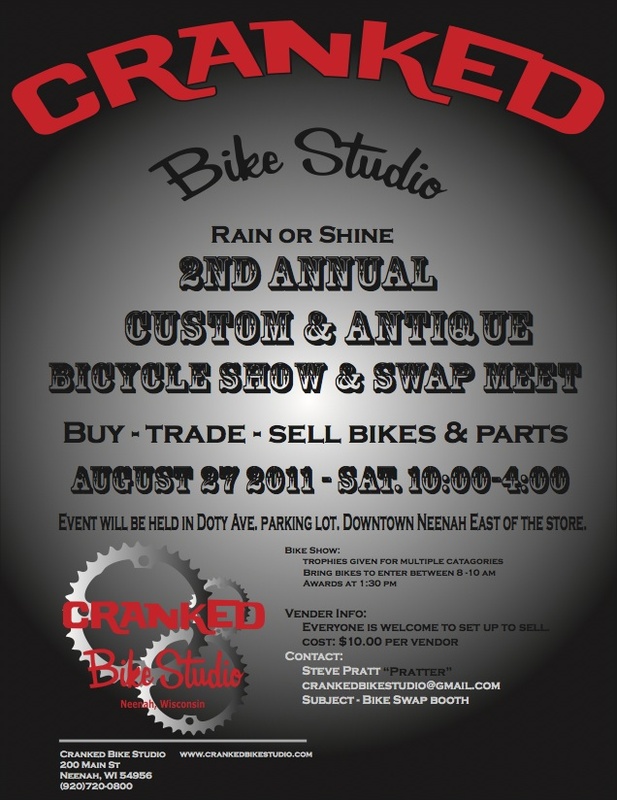 Now it’s in Neenah behind Cranked and you can find just about anything for your bike. Plus, there’s some really kickass bikes to check out. See you there!